OJ's Janitorial & Sweeping Service, LLC provides your commercial facility with quality janitorial services. Put our experienced staff to work with our parking lot sweeping services. From speedy courier deliveries to immaculate lawn care, our company offers a variety of convenient services for your business. Find out more about our lawn maintenance services. Request our cleaning services and let our team of experts give your commercial property a professional, clean look.  OJ's Janitorial & Sweeping Service, LLC, located in Metairie, Louisiana, provides professional and detailed janitorial services for commercial, industrial, and federal facilities. In addition, our team of experts also offers superior lawn maintenance services, parking lot sweeping, street sweeping, porter services, groundskeeping, courier and delivery services. 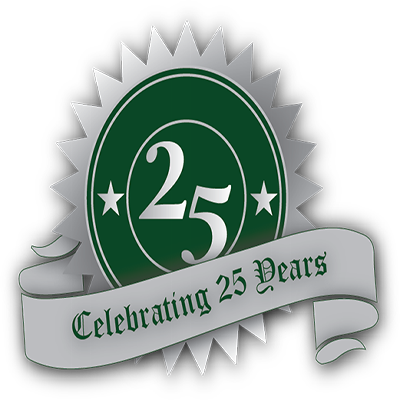 With more than 25 years' experience, our company has provided solid, professional janitorial services for numerous commercial industries. We love to clean and thrive on the satisfaction of having your facility achieve its cleanest look. Rely on the honest and professional services offered by our knowledgeable staff.